Planning a wedding is a big deal. There are so many things to organise so having a Check List you can refer to along the way is very useful! Now you’re engaged and planning your wedding, decision making will come thick and fast! You will need to choose who is going to be part of your official wedding party; ie bridesmaids, best man, ushers etc and whether you want to have any page boys or girls. Once you know who’s in, it is then time to start the guest list. Work out family and friends together, along with the decision of who to invite to the ceremony and reception, and who to invite as evening guests. Knowing these numbers is vital when it comes to choosing a venue for your wedding reception. Researching wedding venues can be a lengthy time consuming process. Do you want to get married in a church? Is the church available on the same date as the wedding venue?  How far apart are the church and venue? If you are having a wedding marquee, is the marquee company available then? Choosing where to have your big day is so very important so take the time to think things over and discuss all your options together and with family and friends. If you know your wedding date, you can begin looking at honeymoon destinations. Will you go on honeymoon straight after your wedding, or wait a while? Once you have confirmed the exact date, and reserved your venue you can begin to look for a photographer, videographer as well as a florist and entertainment for your guests. This can be a pianist, band or DJ, and maybe even a children’s entertainer if you have a lot of little people attending. Depending on your wedding venue, you will need to work out the catering. The venue may provide the food, but perhaps if you are holding your reception in a marquee in a private garden you will need to arrange outside catering. You will also need to start thinking about the wedding cake! Give yourselves time to shop for the perfect wedding dress, bridesmaids dresses and ensure that the groom is happy with his outfit as well as the best man and ushers having matching attire. Knowing the date and venue, and having confirmed your photographer etc you can start on your wedding invitations. Wedding cars need to be booked. You may also need to organise transportation for your guests. Go for several trials with family and friends before deciding on style and who to use. There are so many options and ideas! From sugared almonds to lottery tickets, to personalised cookies or mini bottles of vodka! A personal touch and/or keepsake can be a wonderful memento of the day. A symbol of your marriage and something you will treasure always. Making this purchase is a wonderful experience to do together. Once all your guests have RSVP’d you can sit down and sort out the table plan! Are you going to have a top table? Round tables or banquet style long tables? Who is going to sit next to who? If you have completed most of the above you are getting ever closer to your wedding day! Well done on planning it all and good luck! Please take a look at our list of recommended suppliers here. Talk to Apple Marquee Hire today for any advice on planning your wedding in a marquee. 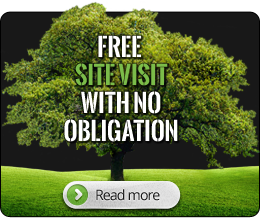 For your free quote, or free no-obligation site visit, simply click the below button to be taken to our quote page. Apple Marquee Hire cover the following areas of the UK: Surrey, Sussex, Hampshire , South London, Guildford, Godalming, Cranleigh, Horsley, Leatherhead, Epsom, Reigate, Dorking, Woking, Weybridge, Cobham, Bracknell, Bagshot, Camberley, Farnham, Basingstoke, Kingston, Surbiton & Wimbledon. © 2019 Apple Marquee Hire. All Rights Reserved.